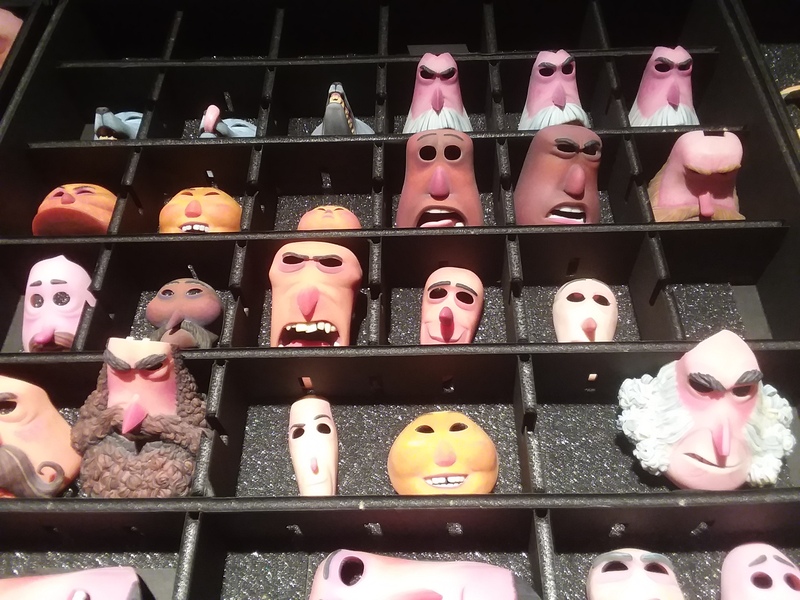 Behind the scenes in Portland on Laika's fifth stop-motion feature with epic scale and game-changing tech. 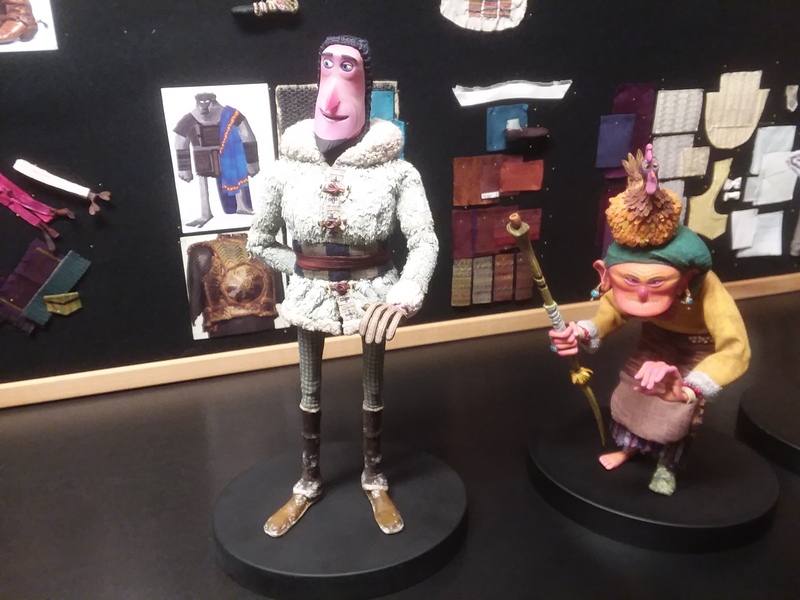 Laika, the revered Oregon stop-motion studio run by Travis Knight, gets more epic with its fifth feature, “Missing Link,” a globetrotting, “Indiana Jones” style adventure comedy (April 12, Annapurna Pictures). It’s a buddy movie about explorer Sir Lionel Frost (Hugh Jackman) and a Sasquatch named Mr. Link (Zach Galifianakis), who embark on a quest from the Pacific Northwest in search of the legendary Shangri-La, home of Link’s ancestry. They team up with adventurer Adelina Fortnight (Zoe Saldana), who possesses the only known map to their secret destination. Lionel’s houndstooth suit contained interlocking star shapes to represent the proper weave and the rich blues and yellows reflect his modern, fashion-forward sensibilities. Adelina, also fashion-forward, sports a swan-bill corset beneath her fuchsia dress with vivid purples and blues. Her hair uses nearly 2,000 feet of multi-colored silk thread, blended and styled by hand to mimic the shapes and linear qualities of the pen and ink illustrations of the “Gibson Girl” look. 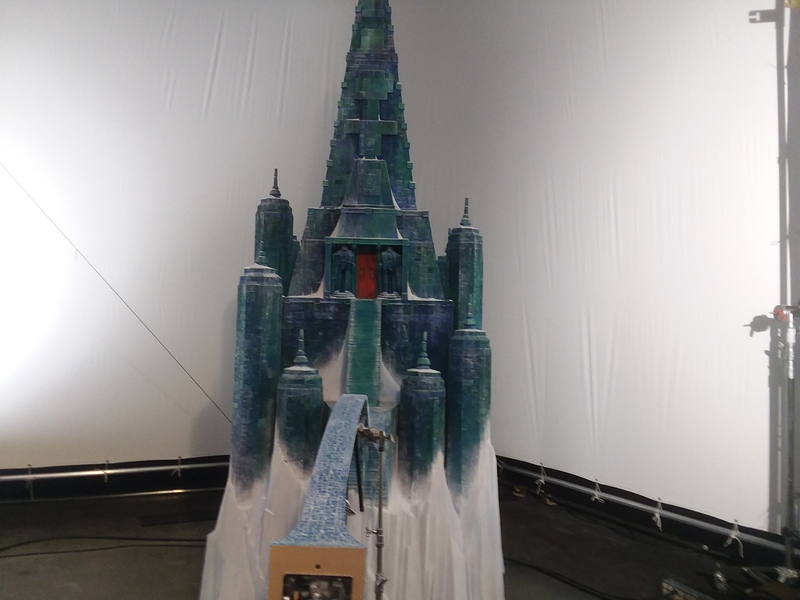 The art department, meanwhile, made 110 sets and 65 unique locations, the most in a Laika feature. A multitude of custom-made and unconventional materials were used in creating the landscapes, such as silk-screened and laser cut craft paper, textured fabrics, plastic beads, tissue paper, miniature railroad materials, goat hair, foam balls, and black light paint. In terms of lighting, Butler wanted the Kodachrome look of “National Geographic” with bold colors traversing London, the American West, and the Himalayas. But the biggest breakthrough for the Oscar-winning Rapid Protyping team was full-color resin 3D-printed face replacement. 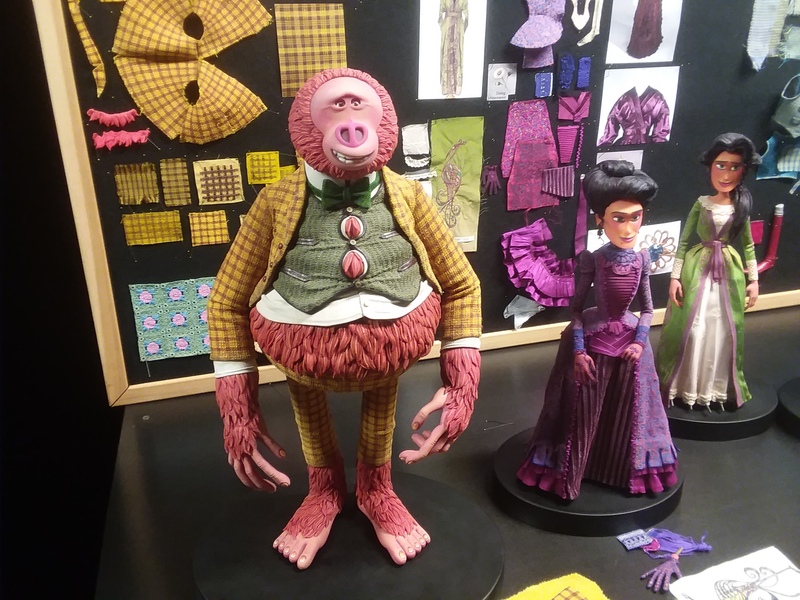 Partnering with Stratasys (which introduced the new J750 printer) and Fraunhofer (developer of Cuttlefish software), Laika achieved unprecedented accuracy and detail.